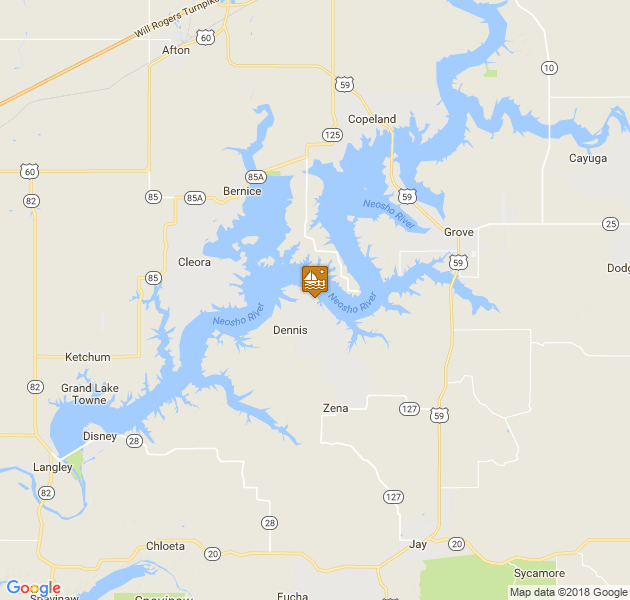 We created Serenity Point to provide an accessible getaway for families, friend and business groups to experience all that Grand Lake has to offer. 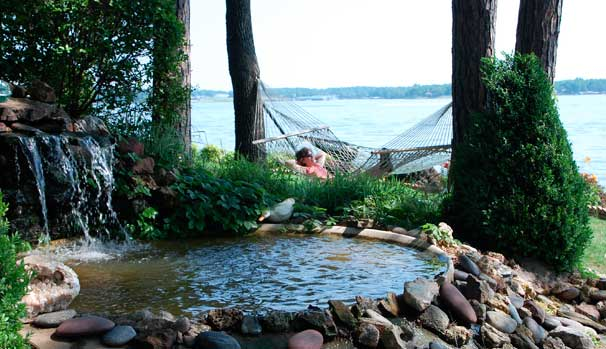 Now serving the area for over 14 years, it is our wish that Serenity Point will provide the backdrop for you and yours to turn weekend and vacation getaways into lifelong memories. 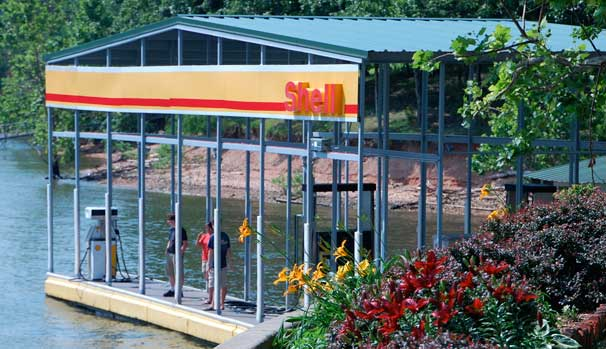 The Serenity Point Shell marina features 24 hour fully-automated pump so you can fill up at any time day or night. 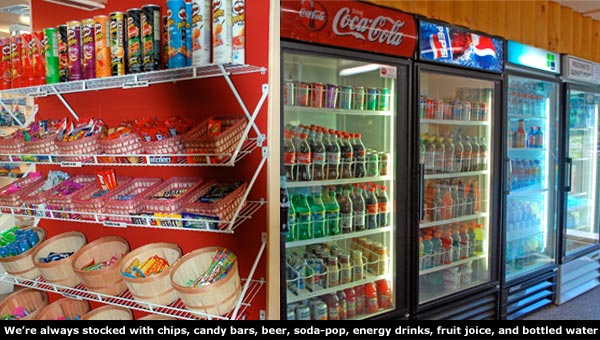 We offer 87 and 91 octane gasoline, a pump out system, fresh water, clean restrooms and a fully stocked ship store. Our docking area can accomodate any sized boat including 55' cruisers and yachts. 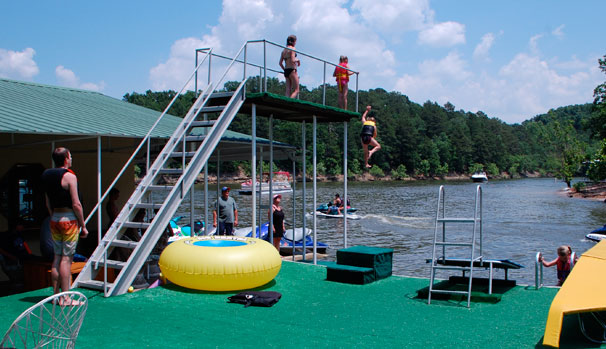 Our Ship Store offers everything you'd need during a quick stop on the lake including food, drinks, snacks, clothing as well as boating supplies. 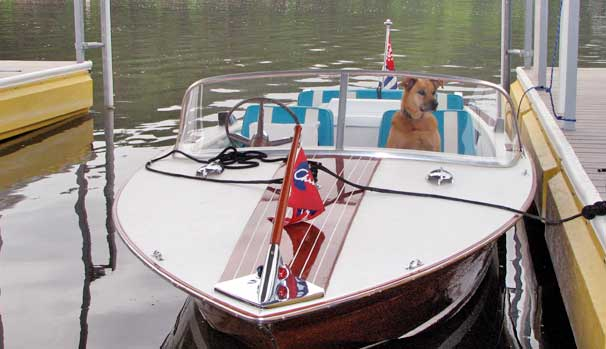 Our line of boat rentals includes waverunners, pontoons, skiboats, sailboats and water toys. 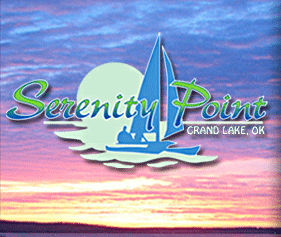 Serenity Point also offers several great waterfront homes for rent on a nightly basis.